Our practice is centered on you, the patient. We offer the most comprehensive dental care that commits itself to restorative, preventive, and cosmetic dentistry. At CCD we guarantee you the best possible treatment with personalized attention and a foundation for a great relationship. Dr. Anthony Iannella, Dr. Nancy Chacar, and Dr. Vanesa Rodriguez as well as the rest of the CCD team can perform a full range of dental services. Fillings, whitening, and even root canals are performed in a warm and caring environment. 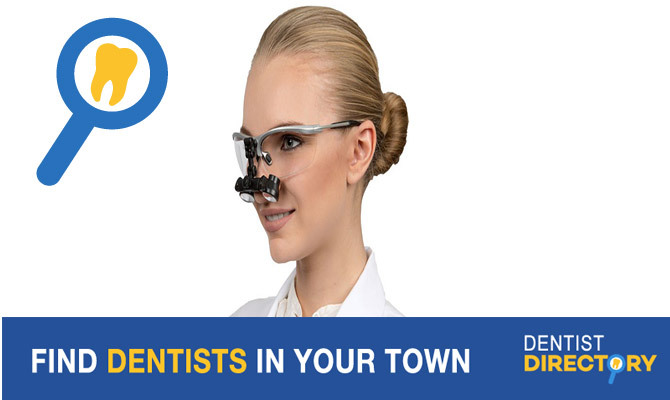 Why Choose Centre Clinico-Dentaire in St. Leonard? One of the most important decisions for you and your family is choosing the right dentist. A great dentist is not only able to work well, but is one that keeps up to date on new and emerging technologies. A great dentist is also a teacher and mentor to his/her patients. We created this website to help you get to know our practice and team. We’ve included procedural videos, informative articles, and health guides. St. Leonard Dentist - Dr. Iannella Dr. Anthony Iannella graduated from McGill University Faculty of Dentistry in 1988. Presently in St. Leonard at a private practice, he has been involved with teaching clinical dentistry as well as director of the dental practice management course at McGill. He is profoundly attached to the principle of respecting people and caring for them with a personal touch. Humbleness, kindness and honesty represent fundamental values which Dr. Iannella considers main pillars when working as a dentist. Approaching his patients with calmness and gentle mannerism he is always deeply concerned about their oral and overall general health. Delivering the highest level of dental care Dr. Iannella uses his clinical experience and knowledge as well as his hi-tech digital equipment to accomplish his work. Appreciative of the opportunity to care for his patients he also cherishes the moments at home with his family. He enjoys sports and the outdoors these allow him to re-energize and to continue practicing dentistry with passionate enthusiasm.